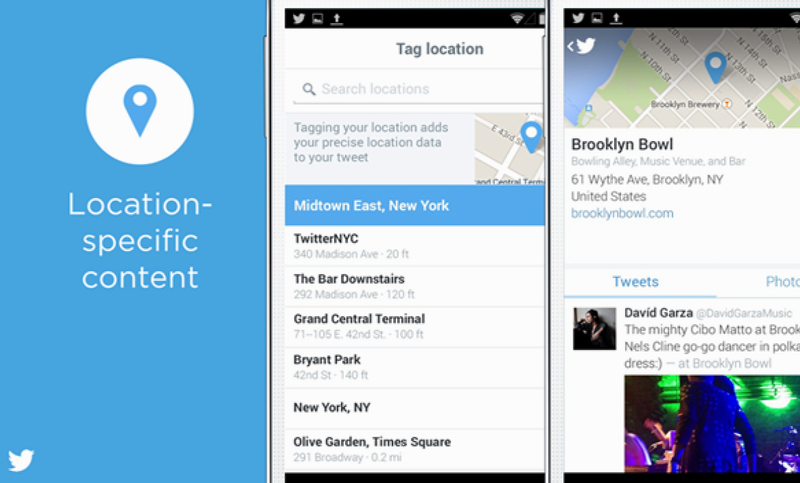 Twitter is reportedly teaming up with Foursquare to power location-based tweets, according to Business Insider. Location features are key to Twitter’s product roadmap, because the company believes such contextual information will make the service more useful for people. But there’s lots of product changes that would make Twitter more useful to people, particularly new user onboarding tools. So why is Twitter focusing on location-based tweeting, arguably a departure from its core service, now? It may have to do with new competitor Yik Yak. Yik Yak spread virally through colleges with a product that’s similar to Twitter, except your feed is composed of posts from people near your location. The app has had a stunning rise through the charts, and just raised $62 million in new funding from Sequoia (the main backer of WhatsApp). Although it’s frequently grouped in with the Secrets and Whispers of the world, Yik Yak sees Twitter as its big competitor. With Twitter now taking geolocation so seriously, it appears the feeling is mutual. BI didn’t get the scoop on what, exactly, the Foursquare-enabled Twitter feature would look like, but sources told the publication we could see it as early as the first quarter of 2015. We can look to Twitter’s recent Analyst Call for some idea. During that time, Twitter showcased a wide array of preview products — ones it was planning but hadn’t finished building. Location-based tweet organization was one such feature. It was hard to tell from the Analyst Call, where a ton of product previews were dumped, how much Twitter was prioritizing this feature. But if it’s working alongside Foursquare to introduce it as early as January – March 2015, it’s clear this matters. It will be one of the biggest changes to Twitter’s product since its inception. 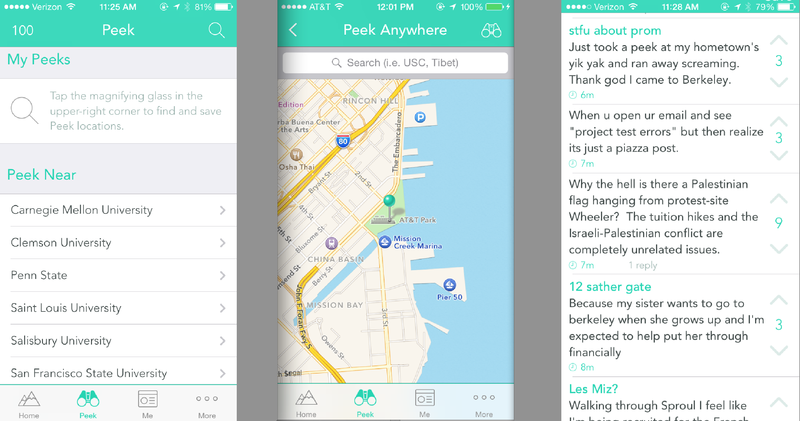 And if users adopt it, it could pose significant problems for Yik Yak.